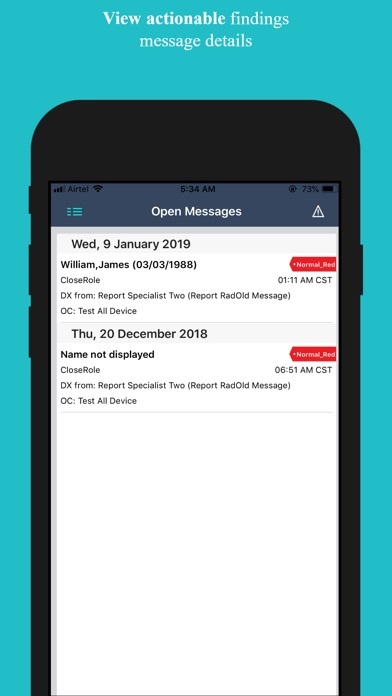 PowerConnect Mobile Clinician enables medical providers to securely use their smartphones or tablets to receive, review, and acknowledge actionable findings messages like critical results from the PowerConnect Actionable Findings solution. Providers may also use the application to search and view radiology results from PowerScribe that they ordered. REQUIREMENTS: • . Requires iOS 9.0 or later. Compatible with iPhone, iPad, and iPod touch. •	Internet access through Wifi or phone cell service provider is required. WiFi connection is strongly recommended when uploading dictations. 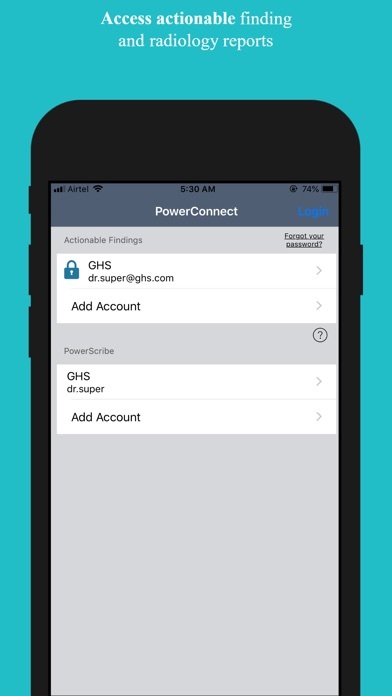 •	PowerScribe 360 Reporting v3.0 (or greater), Mobile Bridge and PowerConnect Actionable Findings are required to use all the features of this application. 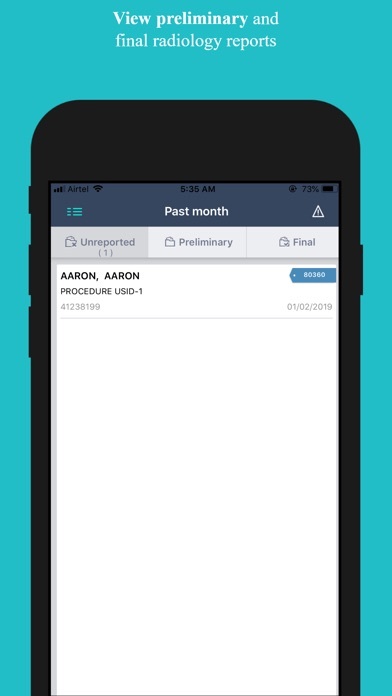 FEATURES AND BENEFITS: •	Secure easy access to receive, review, and acknowledge critical test result messages or other actionable findings messages. •	Enhances patient care through timely communication to physicians. •	Provides secure access to preliminary and final reports for studies that have been ordered. 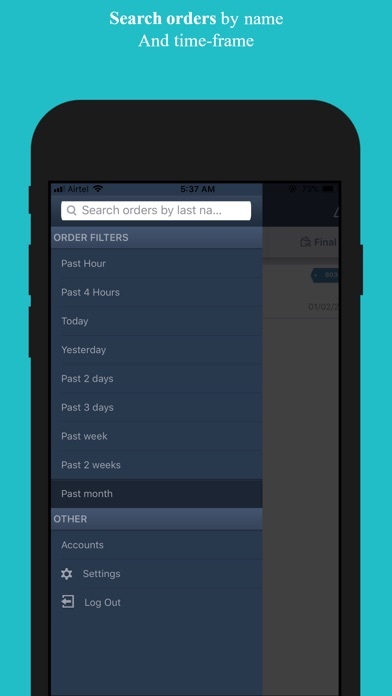 •	Better access to clinical content from mobile device.